← Just in time for the Fourth of July! Today is the first of the two World Cup semis, and I will be rooting whole heartedly for the Germans. As you can see from the three stars on Bastian Schweinsteiger’s jersey, Die Mannschaft have won the World Cup three times (1954, 1974 and 1990). My money is on them to win it all again this week after they dispatch Brazil this afternoon. 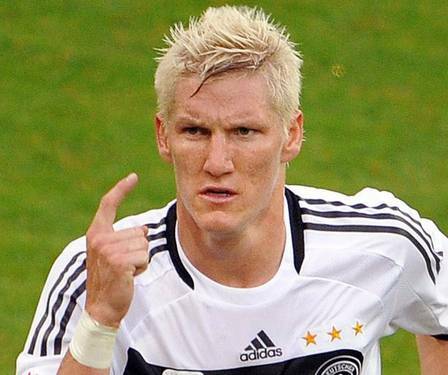 It would help if Schweini could slot home a goal or two. 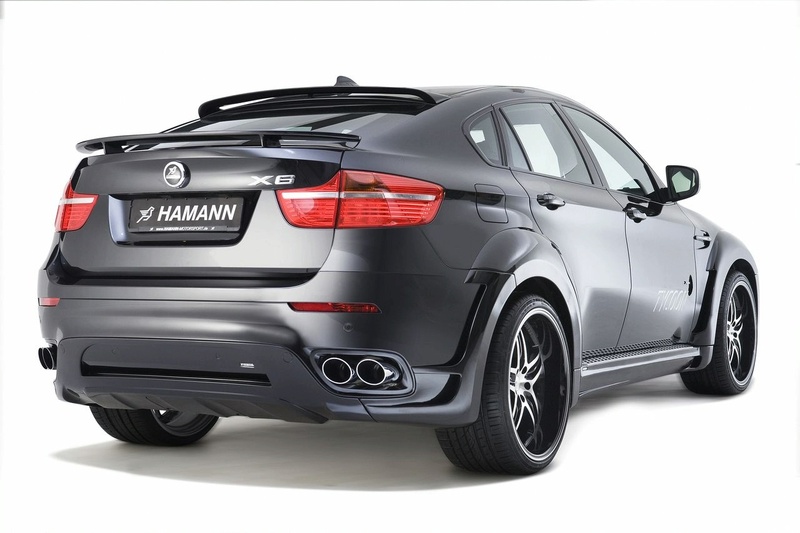 Aside from producing amazing soccer players, German also makes amazing cars. And some of the most amazing German cars are made by members of our extended American family in Greer, South Carolina. All BMW X series cars are manufactured in Greer. X3s, X5s and X6s are made in Greer and BMW just announced plans to invest $1 billion in the Greer plant and produce two new X series cars: the bigger X7 and the midsized X4. This expansion will create 800 more jobs at the Greer plant, brining total employment to 8,800. I like the sound of that. 800 new jobs for Americans who want the opportunity to work to support their families. 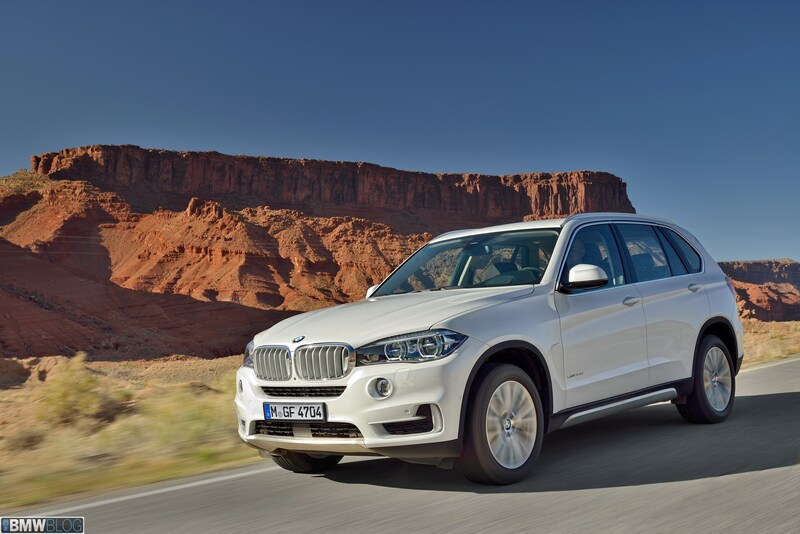 BMW has been making their SUVs in South Carolina for twenty years. According to the article linked above, BMW workers at the Greer plant produced 300,000 X series vehicles last year, and after the expansion, they will make 450,000 vehicles a year by 2016. By that time, Greer will be BMW’s largest plant anywhere on the globe. More than 2.6 million X series vehicles have rolled off the Greer assembly line in the past two decades. A University of South Carolina study found BMW and its suppliers are directly responsible for more than 30,000 jobs in the state, or more than 1 percent of South Carolina’s total workforce. So do your part. If you are in the market for an SUV, consider the X series vehicles. Want something smaller? The X3 is for you. 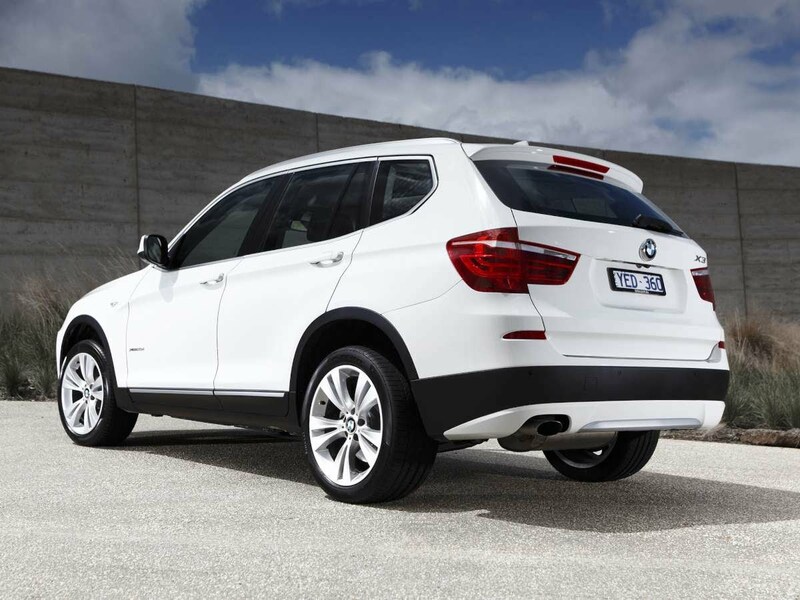 If you have more kiddos or dogs, the X5 is probably the car for you. But if you want the coolest SUV on the road, splurge and get an X6. Wow, that is a nice ride. This entry was posted in Automobiles and tagged American made products, BMW X3, BMW X4, BMW X5, BMW X6, BMW X7, Greer, Made in America, Made in the USA, Made in the USA products, Made in USA products, South Carolina. Bookmark the permalink. Do we export BMWs from the US back to Germany? That would be very cool. With the new engine idle shut-off technology they are much more fuel efficient also. I don’t have it on my 2004 325xi, but I wish I did. Awesome! I guess the quality is more about the engineering and company than it is the people who put it together.